You know what doesn’t get enough credit? The non-tippable wine ﻿﻿glass. Seriously, what an amazing invention. Definitely a must-have for your crafting surface of choice. You know what else doesn’t get enough credit? Cutting mats! Cutting mats are even more essential to your crafting surfaces than non-tippable wine glasses (I can’t believe I said it, but I did.) If you use a rotary cutter, you probably use a cutting mat All. The. Time. And you probably don’t even thank it. But it does a lot of good work for you. That’s why you have to make sure you pick a high-quality cutting mat, and treat it right. 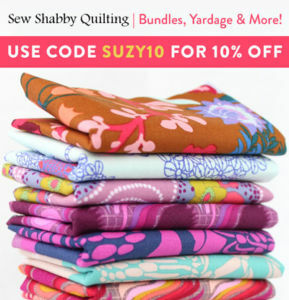 Get ready for Cutting Mats 101, a very important quilting course with me, Professor Suzy (but you can just call me Suzy. And, if at any point you feel the urge to stand on your cutting mat while nobly saying, "Oh Captain, My Captain," I'll accept that as well. But, yeah, Suzy is fine.). It depends. When you are looking to buy a cutting mat, there are a number of things to think about: material, size, usage… You have some options. Let’s talk about ‘em. 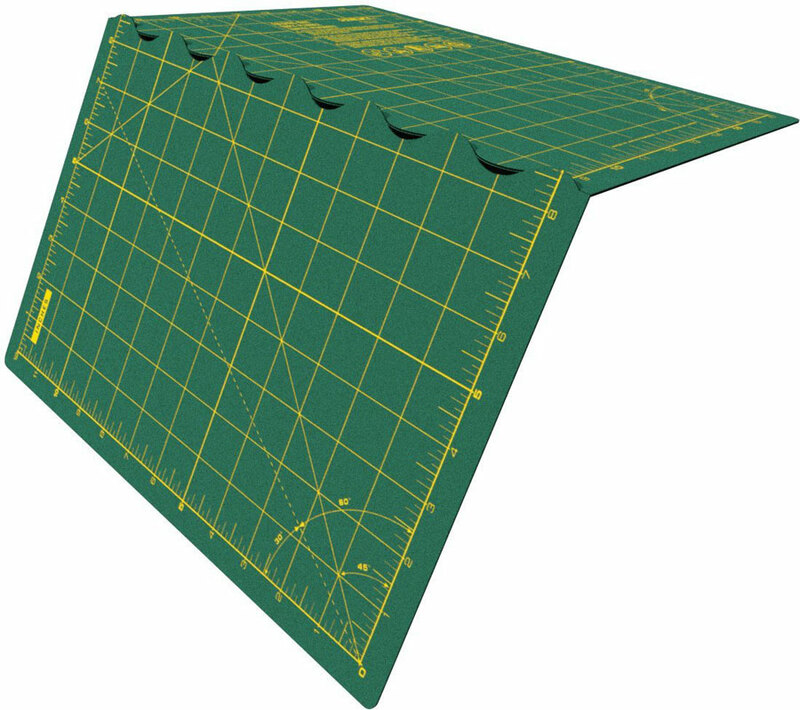 Cutting mats come in many shapes and sizes… and prices. You can definitely find cutting mats for as low as $10, and if this is where your budget is at, know that these mats will protect your table or desktop, but if it’s made with hard plastic, it will come with a price. When you use a rotary blade on a hard plastic cutting mat, you leave a small groove in. 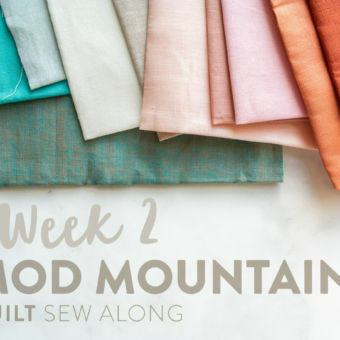 It might not seem like a big deal at first, but over time, all these grooves add up, and can affect your cutting accuracy, or worse, snag your fabric! Nooo! Now let’s talk sizes. 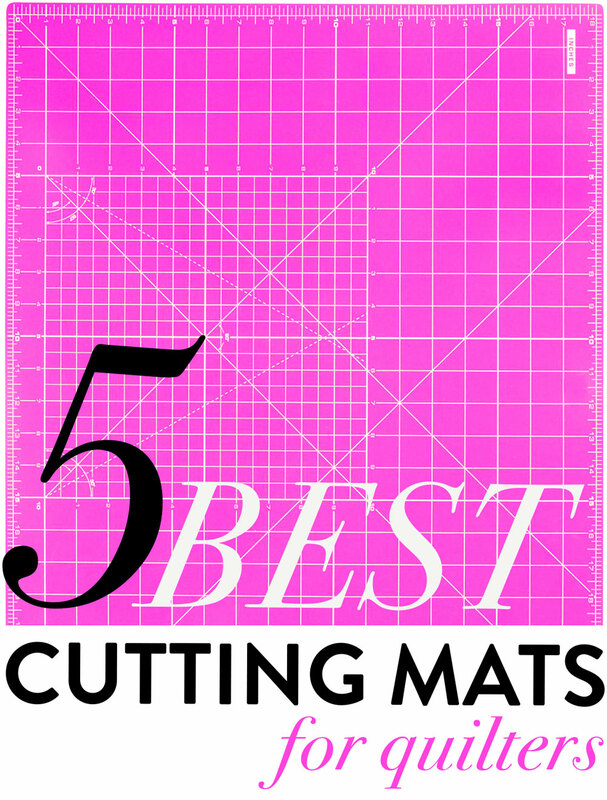 When it comes to cutting mats, bigger isn’t always better. Sometimes, but not always. The main thing you want to think about is portability. Are you a big vacationer? 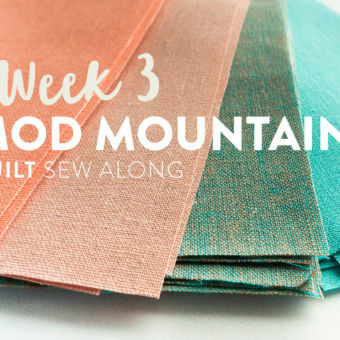 Do you do a lot of quilting in sewing groups, at other people’s houses, or in a class setting? If you answered “yes, I need a vacation right now, and my quilting project is coming,” then you may prefer a smaller cutting mat, like an 18” x 24” mat. It’s a great size for travel, and won’t need its own seat on the plane. Be sure not to accidentally iron on the cutting mat side. I did that a couple times and now my Cut ‘n Press has a bit of warp to it. Note: This is not a self-healing mat, so I wouldn't recommend this being your main cutting surface. I recently reviewed one of these foldable cutting mats so you can see the smaller 12” x 17” version here. The curving seam allows this mat to completely fold in half and then pop back into place without an obnoxious seam induced “dead zone.” You can cut anywhere on the mat and your rotary cutter won’t get snagged by the fold. Fiskers Self-Healing, Rotating Mat - 14" x 14"
I treated myself to this little cutting mat a few years back and always get really excited when a project arises that allows me to use it. The rotating function is perfect for trimming down blocks. A 6 ½” square ruler and this cutting mat doubles my speed every time I make a Kris Kross quilt. 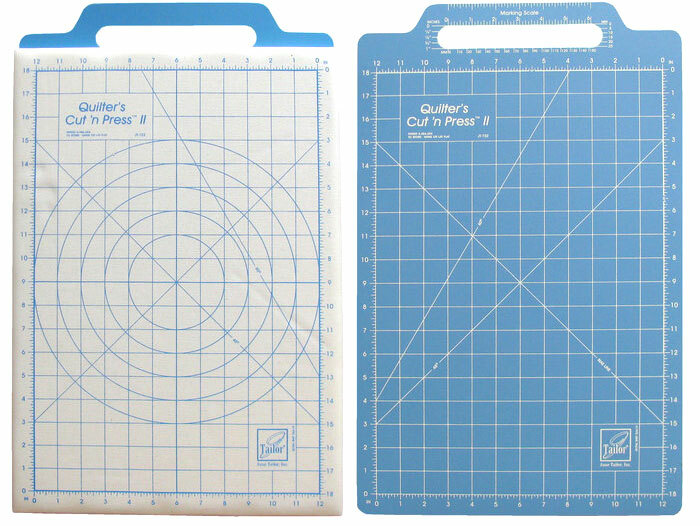 OLFA Double-Sided, Self-Healing Mat - 24" x 36"
This is my standard go-to cutting mat for quilting. It’s large enough so that I can cut yardage easily and also is portable so I can throw it on the floor to trim a quilt. My exact setup includes this kitchen island from IKEA with a 25” x 40” piece of plywood on top (a guy at Home Depot cut it for me) and this cutting mat perfectly placed on top of that. It may not be the best cutting table, but it’s the perfect height (so I don’t have to bend down and make my already bad posture worse), the perfect size for my small studio and has shelves for storage. Alvin Self-Healing Mat - 36" x 48"
3mm thick, 3-ply high-tech polymer material - translation: indestructible. 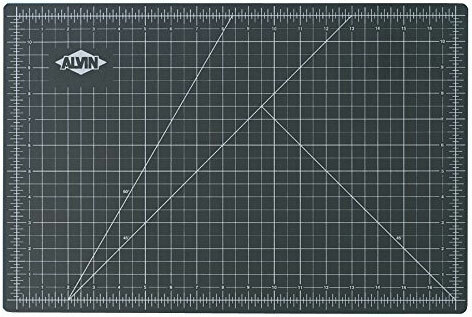 This professional-grade cutting mat is large enough for you to cut a standard yard of quilt-weight cotton (36” x 42”), fully laid out. 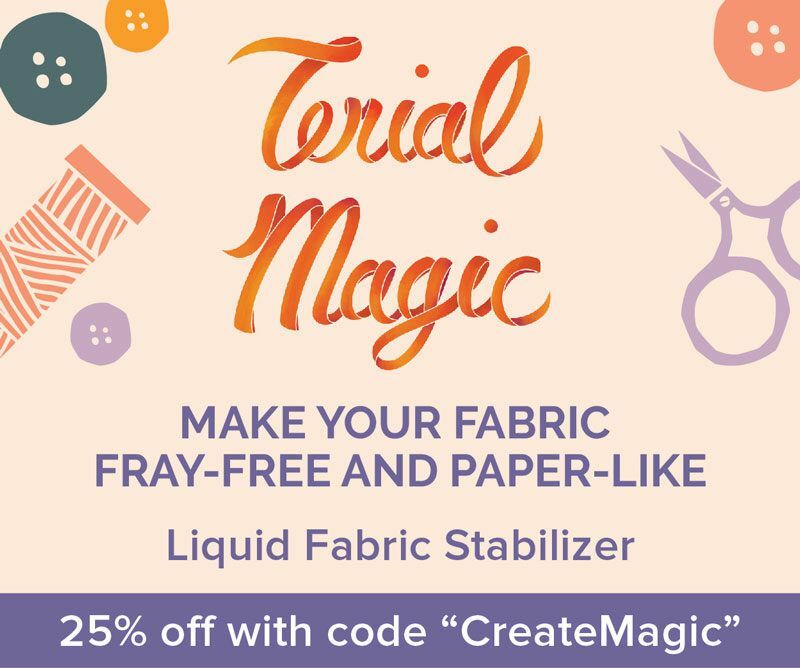 Since you will be able to see all of the fabric at once, it's perfect for fussy cutting as well as large scale projects! 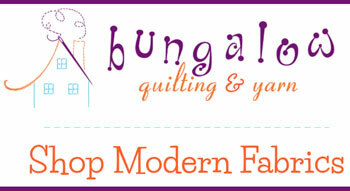 Check out more of my favorite sewing tools! Be nice to your cutting mat! I mean, yes, it’s made to have blades run across it all the time so it’s going to take some abuse, but there are some ways you can make your cutting mat’s life a little easier. Rotate your mat. You may notice that you have a few “common cuts,” or lines your rotary blade follows much more often than others. Rotating your mat can prevent you from putting too much wear on a certain area of your mat. Bonus if you have a double-sided mat, so you can flip that baby over! Feed your mat. 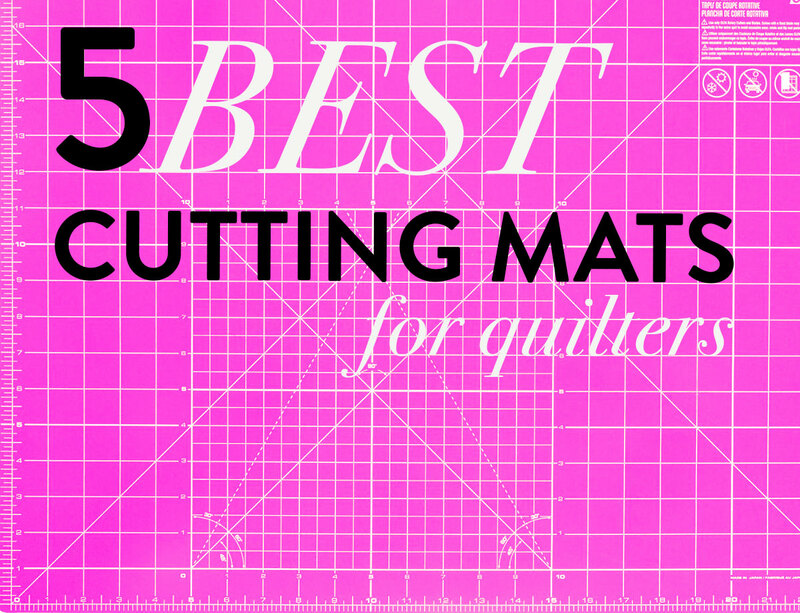 It’s true: cutting mats get hungry… er… thirsty? Self-healing cutting mats need moisture to work their self-healing magic. Soak your cutting mat in warm water to rehydrate it so it can get out there and do its thang. And that’s the end of class today, everybody. Great work. Cutting Mats 101 wouldn’t have been the same without you. This is Professor Suzy, signing off to go take a bubble bath… with my self-healing cutting mat. And a non-tippable glass of wine. Awesome info!!! I never knew to “feed” my mat! How long do you soak it? Just warm water or soap also? Thank you! Skip the soap, unless it’s looking dirty. When the moisture is gone from your mat it will look faded and the cut marks will begin to show. It will also stop self-healing – dulling your rotary blades. Soak your mat in room temp water for about and hour, then let it completely dry. That’s all you have to do. Good as new! Love your posts! Makes me have a giggle in the morning after shipping kids off to school! hahaha be sure to put on some mood music too. Thanks for the tips, I was totally clueless about re-hydrating your mat! I LOVE my Alvin translucent self healing mat (36 x 48). I’ve never had a issue seeing lines on it and my rotatory cutter blades seem to last longer. For travel I really like the Omnigrid cutting and pressing station. Thanks again I’m really enjoying these “Best of…” posts. Awesome info! How often do you “hydrate” your mat? I would suggest just doing it as needed. If your mat is looking flaking or if the color is fading, that’s a good sign. The non-self healing mats with pressing surface on the reverse side will warp if you use steam in the iron. The best mat is reversible with different color on each side which helps visibility on light or dark fabrics. 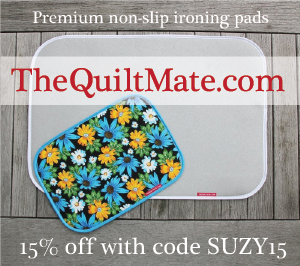 They are made by Martelli in Pensacola, Fla.
For 20 years of quilting I used an Olfa mat. 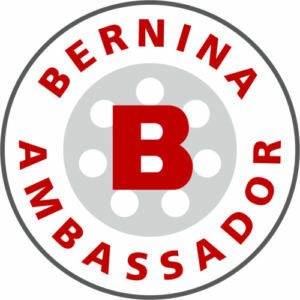 Read about Adir mat ordered one…OMG what a difference!!! I love the Adir, it’s denser, thicker and heavier and it’s amazing. I really enjoyed this post. Very helpful! I never heard about hydrating it! Speaking from experience, don’t accidentally rest your iron on your mat. That is definitely too hot and a great way to warp it. Laying your mat flat and spraying it with water is a great idea! If it’s warm outside you could easily do it there. Love this post! Definitely didn’t know that about “soaking” my mat! Maybe that’s why I feel I haven’t been getting the life out of it I should be! I Love & Respect Your Blog***** I Love the idea of A large mat, But, I would Love it too also Rotate. 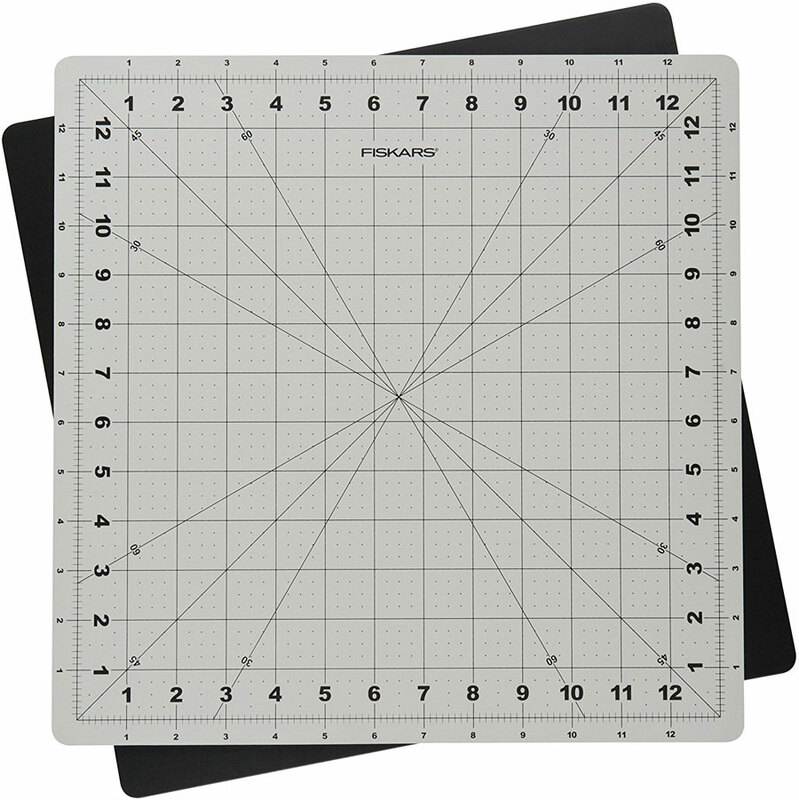 Is there such an Item as a rotating large cutting mat?? I am looking for a large matt 4′ x 8′ self- healing where and what is best place and price? 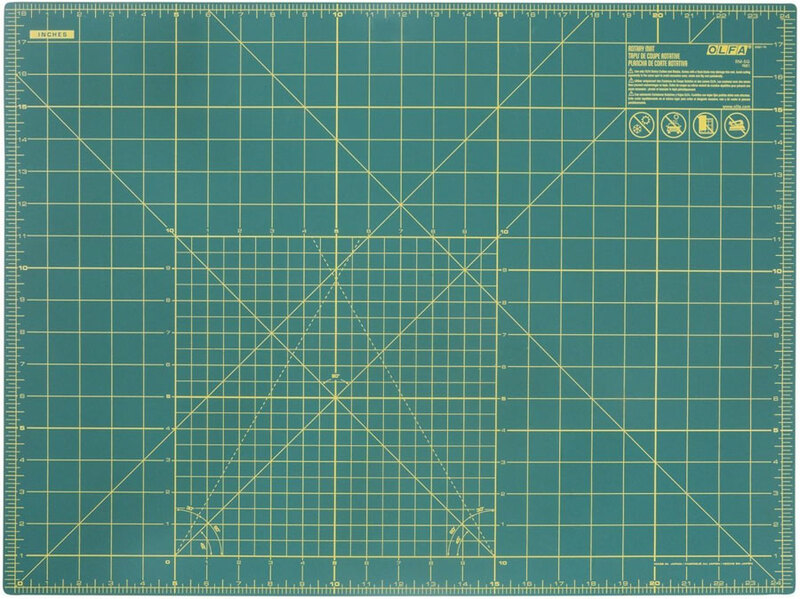 Hey Tom, if you do a Google search for 4′ x 8′ cutting mat, you will find what you’re looking for online. 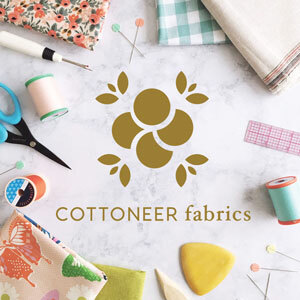 I have been sewing for a long time, but never was a quilter. Only started with 2 baby quilts. I am so happy that I have found you on Pentrest. 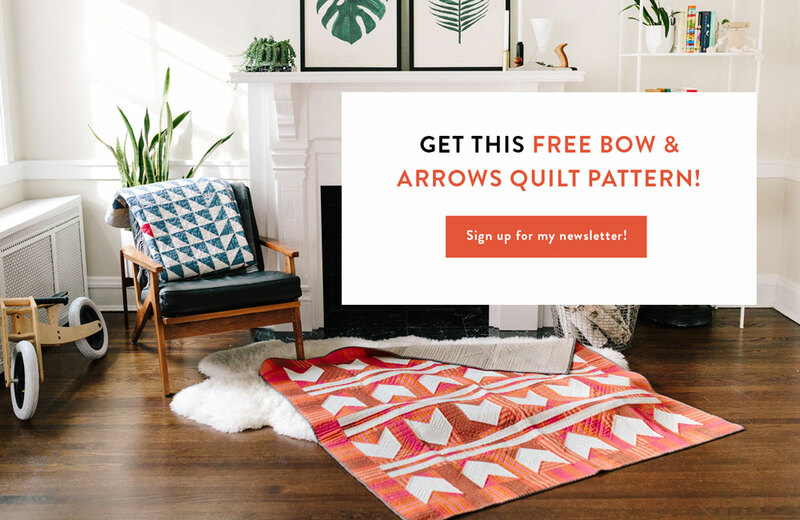 Thank you for the free quilt, and for all your information. I bought the Olfa 12 inch rotating mat a while back, it smelled so bad I couldn’t use it, didn’t want the fabric to stink from using it. I tried everything I could think of to let it air out, but nothing helped. I returned it to the store (Joann’s) and they gave me a refund. They opened another one from a sealed package, but that one smelled just as bad. They couldn’t give me an answer as to why this is happening. I’ve never had trouble with the 12 x 18inch or the 24 x 36inch Olfa mats. What do you think? Girlfrand, I know the smell. It’s awful. Kinda like burning rubber? Yes, unfortunately that smell seems to be a new trend with OLFA cutting mats coming straight from the factory. I have not noticed this smell emitting from any other brand of cutting mat, which is good. I got my large one in 2004 before they started stinking. The great thing about these mats is that once you get one, you’re good for about…20+ years. I personally know about the terrible smell because I have purchased other smaller OLFA mats and have dealt with the same thing. I can say that it does eventually go away. To get mine to chill out, I left it outside every day for a week. It still smelled faintly, but not too bad. It’s now been a few months and the smell is pretty much gone. I think you could also soak it in a tub with some Dawn dish soap and even let some scented oils soak into it overnight to freshen it up. I bought an Olfa and it smelled soooo bad. I washed it. I left it out in the sun. I sprayed everything in the world on it and I could not stand to go in the same room with it. Does anyone have any idea? Do all the self healing smell this way? Cris, another person just commented with your same issue. See my response above for more details. So even after washing the mat it still smelled? Did you try fully submerging it and letting it soak for a few hours? I think the smell is when it’s fresh from the factory. I don’t know what OLFA is doing to make their mats so stinky. I haven’t smelled this burnt rubber scent on any other cutting mat brands. You didn’t have Martelli’s in there. Really good stuff, especially their Round-About Cutting Mat and Base. They may be a bit expensive, but the quality is top notch. I agree with you regarding Martelli mats. They last forever and I do a lot of cutting/piecing. Your mat cracked in half? Oh no! You must have a rambunctious son. 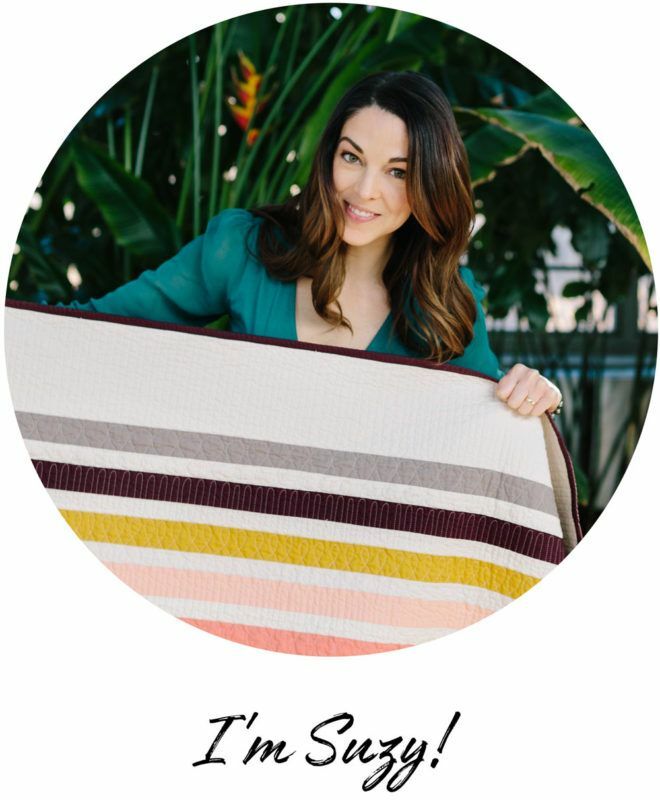 😉 If you’re looking into the large Adir mat, it looks like the listing has changed since I wrote this post. I’m going to update that to a 36″ x 48″ ALVIN mat. 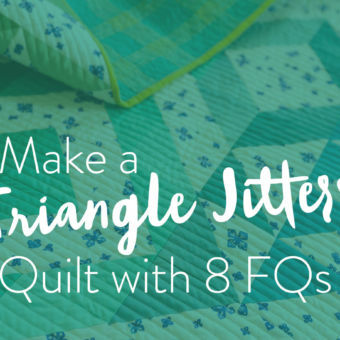 I haven’t tried that brand personally, but I know other quilters who love theirs. This is really disappointing news about OLFA going down in quality. All of the cutting mats now have warnings on them that they are made with a cancer causing substance now. Maybe the fumes from the chemical on the mats is what people are smelling. Oh yikes! That’s news to me. I am fortunate and my hubby is making me a 4′ x 8′ cutting/project table and I want a BIG self healing cutting mat. Any suggestions? I can’t speak from experience, but this website has a lot of large self-healing cutting mats. 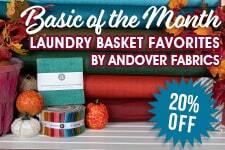 This sounds like the kind of thing you will probably need to order online. Ok, I have a very important question that I am very worried about. I had to get a storage unit (not temperature controlled) in Arkansas), so I could go to my sisters house in Arizona. I am a single old lady (67) and had to have a major surgery. My sister wanted me to come stay with her so she could take care of me. I have now been here 9 months and I am worried now if my cutting mat is ruined as well as my sewing machine? 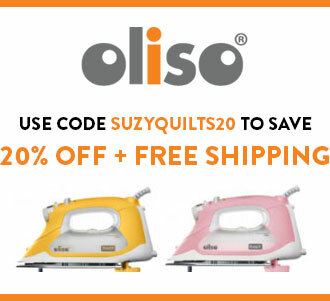 Do I need to get a new cutting mat and sewing machine? I bet everything is just fine, especially if your cutting mat is stored laying flat. Even if it’s a bit warped when you are reunited, get it wet and lay it flat for a couple days. Most likely it will return to it’s original alignment. 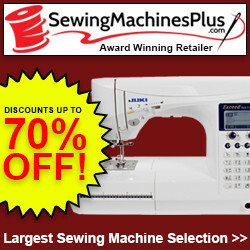 Once you are back with your sewing machine, have it serviced. The mechanic will give it a good cleaning and oiling and I’m 95% sure it will be humming beautifully again. I hope you have recovered from your surgery! Great review! I’m getting that OLFA Double-Sided, Self-Healing Mat – 24″ x 36″ very soon! Thanks for the tips!